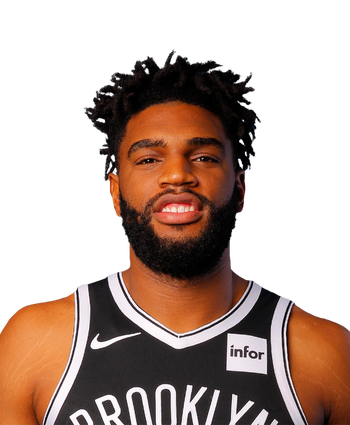 Williams had the lowest minute total among the 12 Nets who saw the floor in this one. However, he nearly managed a double-double in this his first appearance of the season. 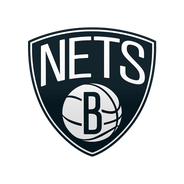 The absences of Jared Dudley (hamstring) and Rondae Hollis-Jefferson (groin) may explain why Williams was called upon, but he made the most of his playing time, and coach Kenny Atkinson is known for relying on a deep rotation.